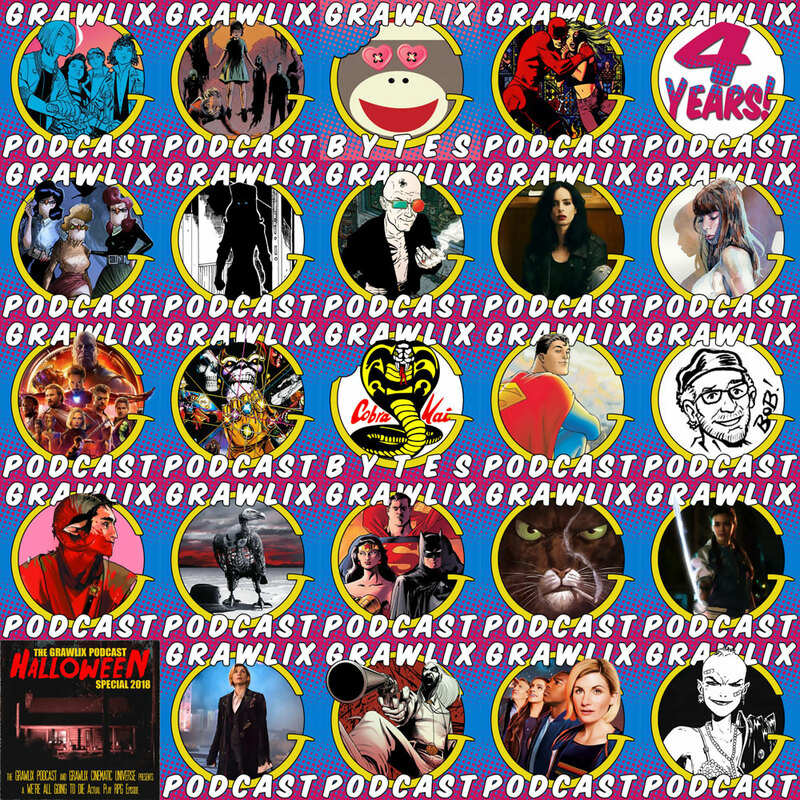 The Grawlix Podcast's fifth New Year's episode! Wow! The G-Crew discuss highlights from 2018, numerous plans for 2019, and much more.